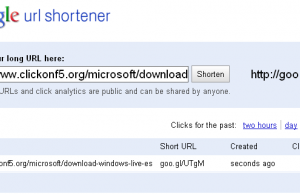 URL shortening services are one of the most competitive web application of current time besides that we daily hear about a new URL shortening service. 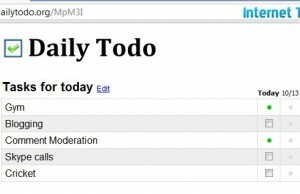 This time it is from StumbleUpon – a well know social bookmarking site who named their URL shortening service as Su.pr. Su.pr is a URL shortening service launched in May 2009 but it went live this month. Initially they were sending an access code thru twitter to test and access the service but now it is live for everyone. As it is launched by Stumbleupon, here you get the privilege that every link shortened by Su.pr will get visibility on Stumbleupon. That way you will get or deliver traffic to your or referral website. There are lot many options available in Su.pr which we will discuss later on ‘Internet Techies’. The most important thing about Su.pr is that it is from Stumbleupon and that’s why the options provided by them will always help to get huge traffic for websites and blogs.